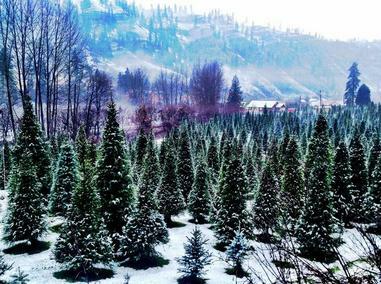 Welcome to Shelton's Christmas Tree Farm! 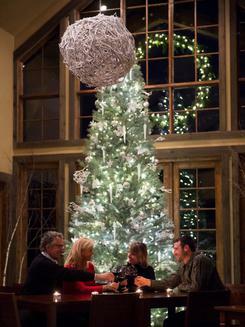 We know you will find your perfect Christmas Tree right here on our 7 acre Tree Farm. Our farm, located in Cashmere, WA, has been serving North Central Washington since the late 1950s. 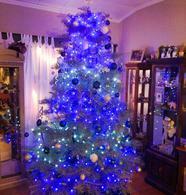 Why should you get your Christmas tree from us? Did you know that those trees at your local stores are cut in October and stored until they're ready to sell? So by the time you get that tree home, it may already be 2 months stale! When you get a freshly cut tree from us, you know it will stay beautiful all season...even if you pick it up the day after Thanksgiving and take it down after New Years! See below for current Hours of Operation and visit our "What We Offer" page for more information! WE ARE SOLD OUT FOR 2018! CUTTING RESERVED TREES ONLY DURING THE BUSINESS HOURS BELOW. LAST DAY FOR CUTTING IS 12/20. Call ahead if you'd like to visit during non-regular hours! We accept Cash, local checks and now credit cards! Please visit the "What We Offer" page for answers!